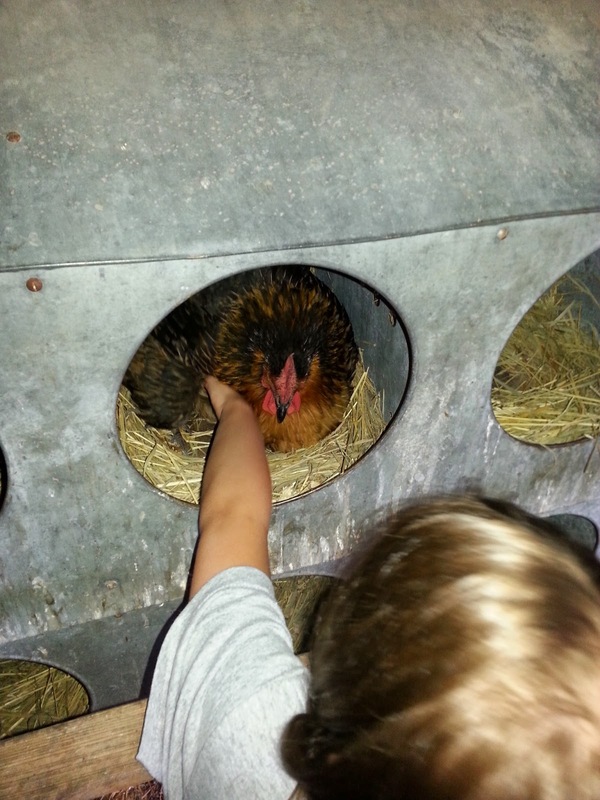 It has been quite sometime since I wrote about our chickens. I thought I would do one today! PV makes her way over there daily to collect the latest supply. Normally they don't like to come in till almost dark, so Dad wonders over and does that for her. These days though, we have one particular hen that doesn't realize we aren't trying to make chicks! She sits on the eggs daily! 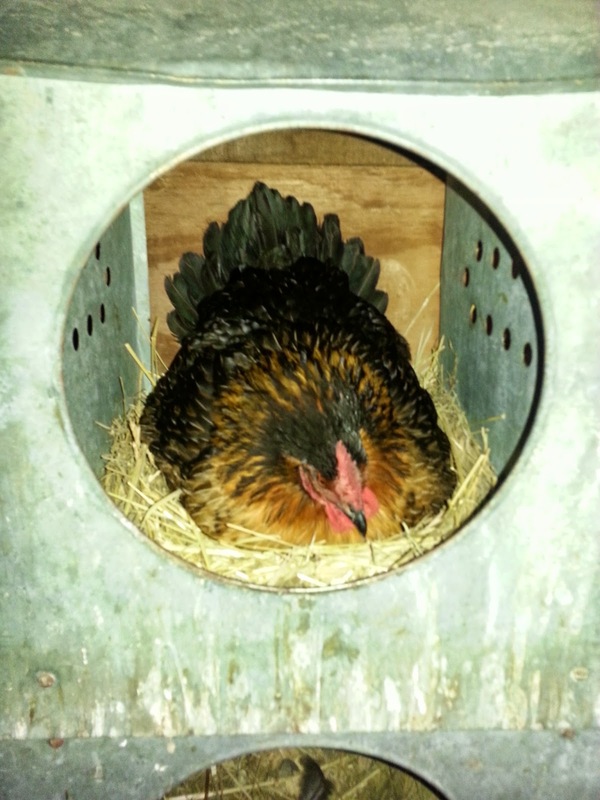 But she doesn't mind if PV reaches in under her and grabs the eggs she is laying on. She never pecks at her! She just wants to stay there. I love that PV has no fear about it either. Just take your eggs & go! That's that Hen's attitude! Kinda good I think! 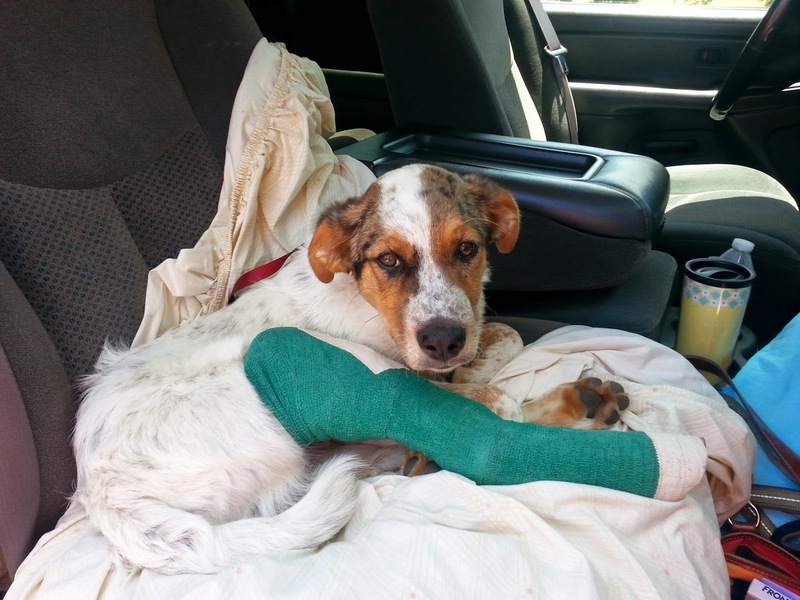 In other news from the farm, here's a quick update. The combine and trucks are ready for wheat harvest. We have had lots of rain recently and all our soybeans are planted. They are starting to come up and we are thankful for the rain, but we also received some hail! 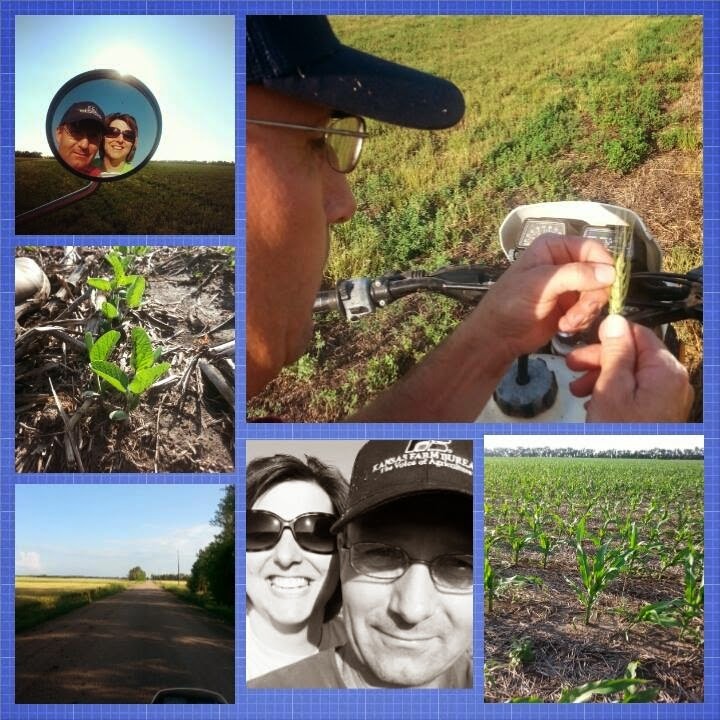 Milton & I were able to make field inspections this past week on his Yamaha motorcycle! LOVE it when we get to have mini dates! 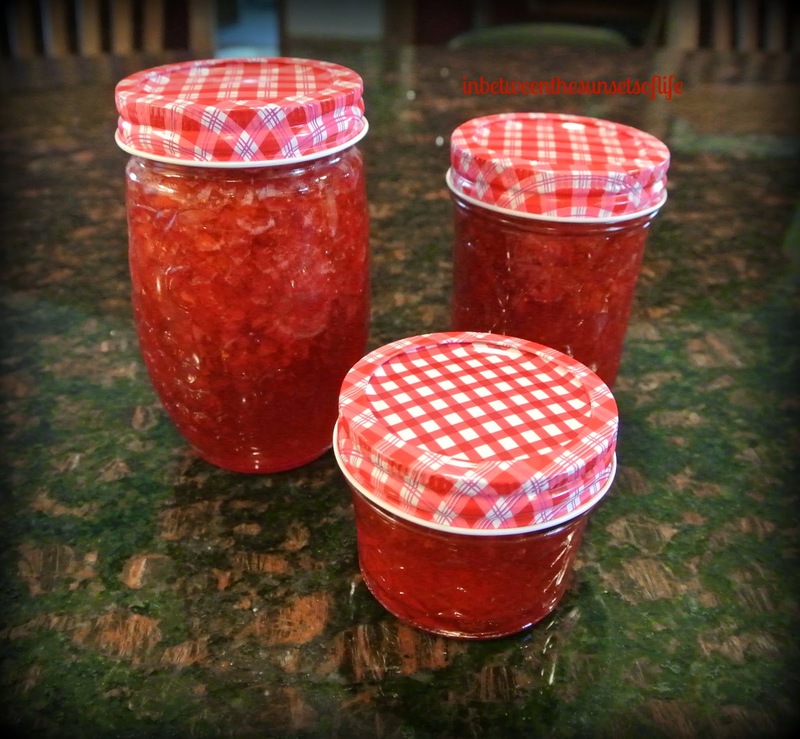 I made my FIRST batch of jam for 2014 this past weekend! I'm a happy girl! 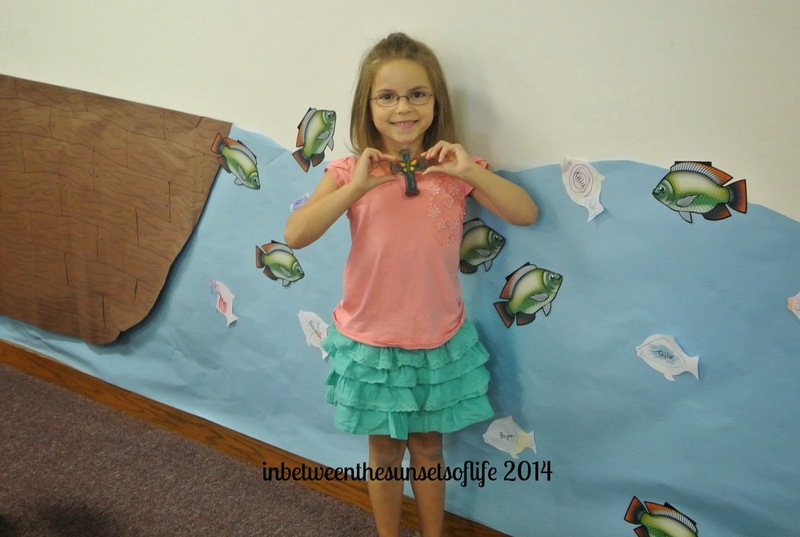 Between swimming lessons and vacation bible school this little gal was tired at the end of last week! But she is doing a great job playing nurse to Charlie! A new week is upon us and I am grateful for the life I have been given. We were able to spend time with my brother and his family today. He doesn't live near so it was wonderful to see them. With all the craziness of life, it really is good to just stop and enjoy together. Pretty soon wheat harvest will be here and my husband will be working long hours. He will then begin planting more crops before wheat harvest is over. So we treasure these few days of rest we have. We hope you find joy in your week and that you are able to take some time to treasure those around you and appreciate what life has to offer you! Chickens are a great kid project. 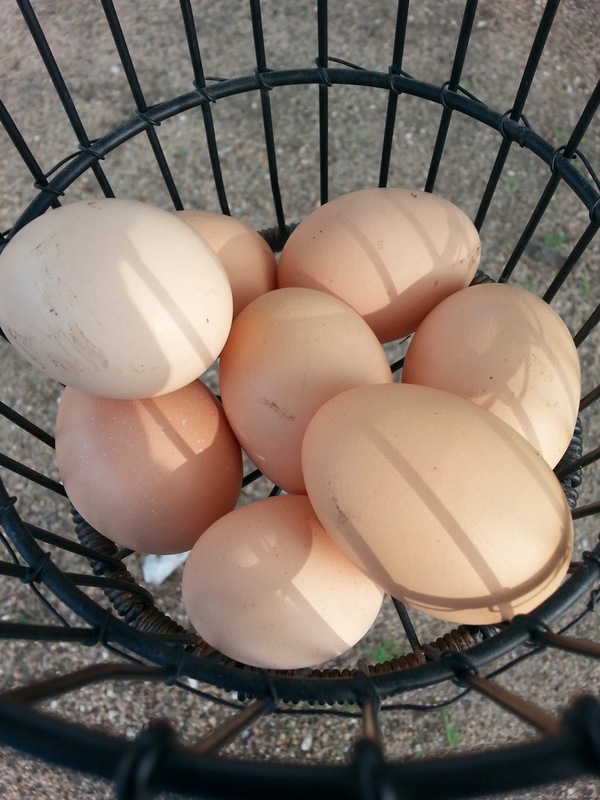 I have 16 hens and love farm fresh eggs. I hope you didn't get too much hail damage. We keep getting nice rains and a little wind; we hold our breath the white stuff says away. 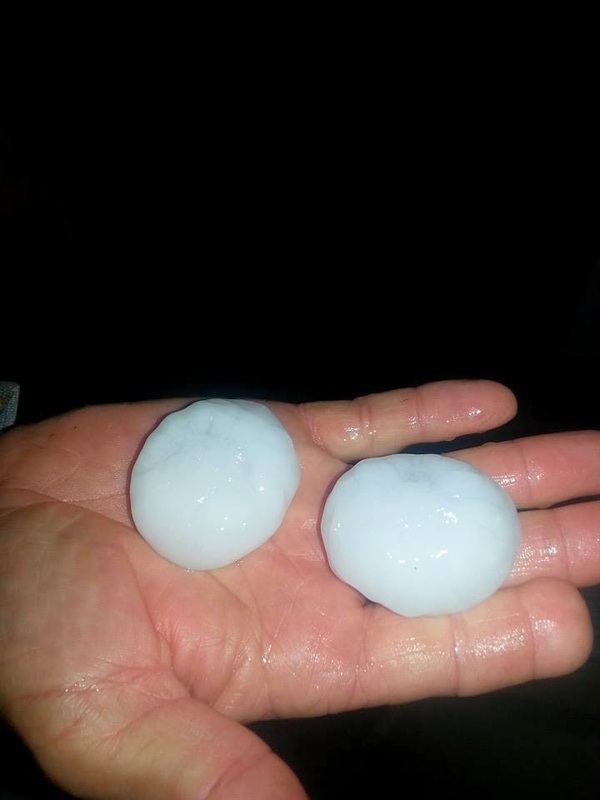 Late last week there pea size hail 20 miles south of us. The crops and hay look awesome and hail could do some major damage. Oh no Charlie! That does not look fun. Hope his leg heals good. The little "dates" that make us smile, well worth the time. Glad you got to spend time with family too. J and I went to a wedding in the Black Hills and made time to go a little further south to visit friends from college. Fun! Love this post! Thanks for the update on the chicks and all else wonderful!